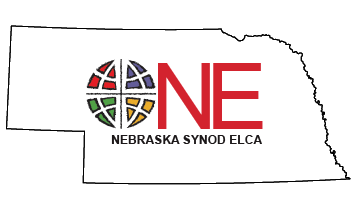 One of the goals of the Nebraska Strategic Mission and Vision plan adopted at the 2015 Synod Assembly was to unite congregations across the Nebraska Synod in common conversation during Lent of 2017 on what it means to be the church. The suggested starting point for this conversation is during your midweek Lenten worship services, but the materials are adaptable to other settings depending on your ministry context. hands-on intergenerational program activities that may be integrated into mid-week worship - encouraged as take-home activities, used during the Sunday school hour, etc. 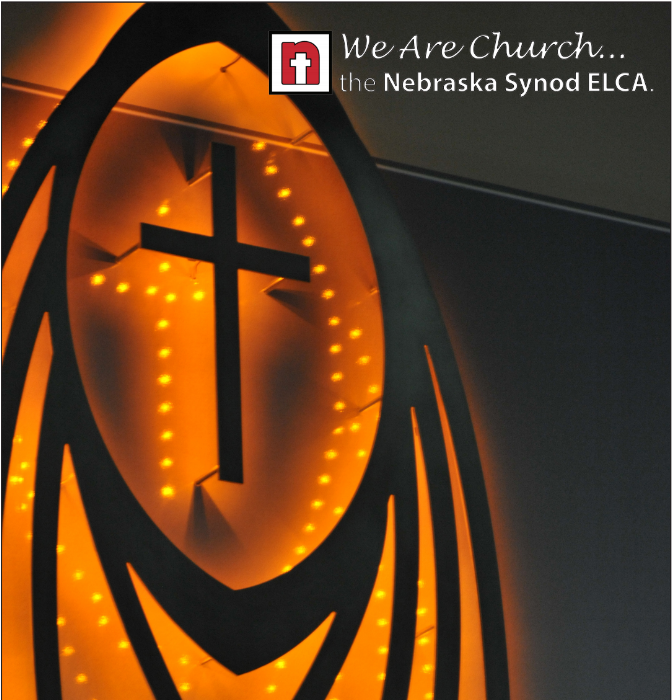 - to enhance your congregations’ conversations.